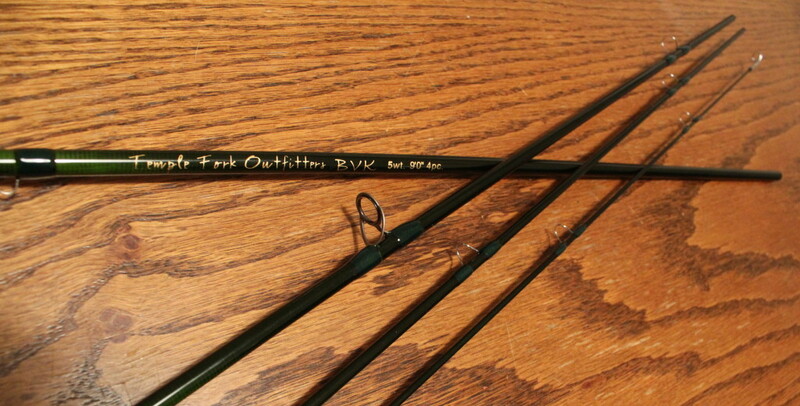 BVK series of fly rods have set the bar high for Fast Action speed, at an consumer friendly price, starting at $225. 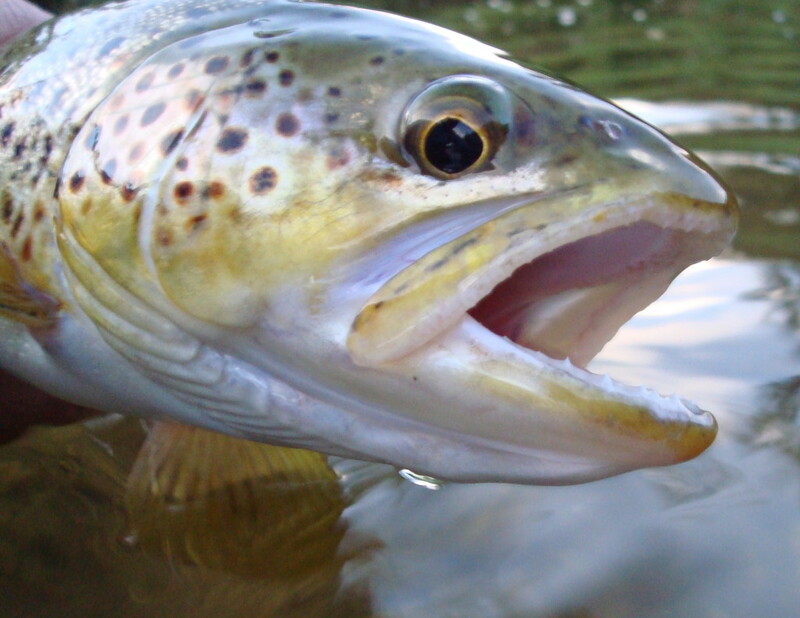 Advances in fly rod technology have brought some great advantages to today’s angler. Fast action fly rods have become a staple to the serious anglers collection and with good reason. The ability to generate faster line speeds and reach out to greater distances all while making accurate presentations is worth its weight in gold. Beautiful olive blanks, matching carbon fiber reel seats, and Tactical series stripping guides, I am sure you’ll fall in love with Temple Fork Outfitters BVK series of fly rods. BVK 9.0′ 5wt: If your looking for the all around fly rod for Colorado, look no further. From nymphing with an indicator to throwing big hoppers at the bank this is the rod for you. BVK 9.0′ 6wt: This is a great rod for throwing streamers! 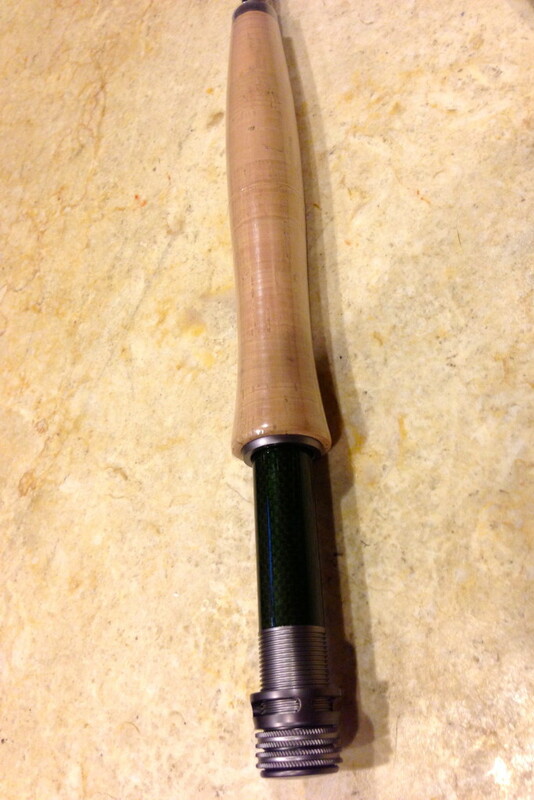 Walk wade streamer fishing, to pounding the bank with streamers from the boat, this is a must have fly rod. BVK 9’6″ 6wt: From reaching across currents, high sticking big nymph rigs, This is my big water fly rod.